QUOTED. Dec. 6, 2018. Bram Zuckerman. 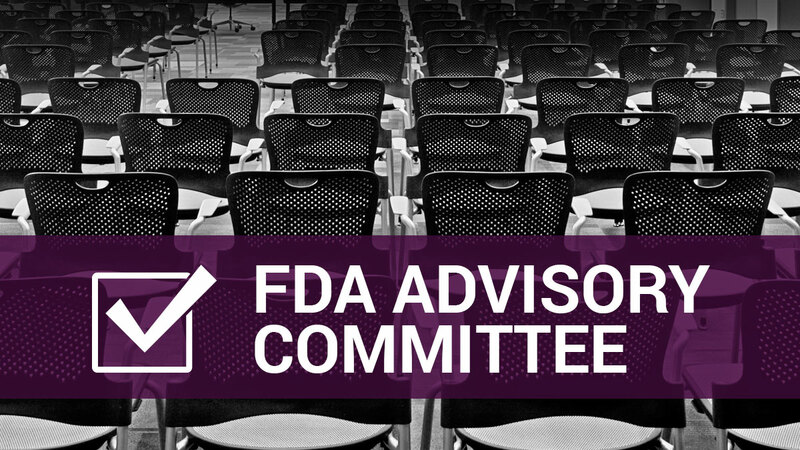 The first US FDA device advisory panel to address a product on FDA's Breakthrough Devices program overwhelmingly supported Impulse Dynamics NV's Optimizer Smart system, an implant that delivers cardiac contractility modulation to patients with heart failure. The recommendation came despite panel uncertainty during a Dec. 4 meeting as to whether there was enough trial data to prove safety and effectiveness. See what Bram Zuckerman, the director of FDA's division of cardiovascular devices, said about it here. Subject: QUOTED. Dec. 6, 2018. Bram Zuckerman.